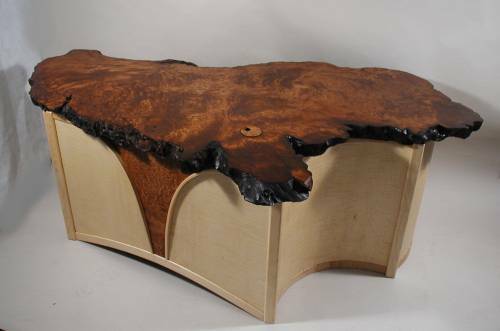 These are some of the one of a kind desks I have custom designed for clients. 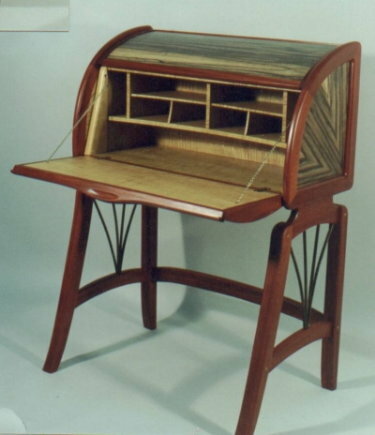 Each custom desk is designed with individual attention and meticulously hand crafted from the finest domestic and exotic hardwoods available. Contact me to discuss your project! 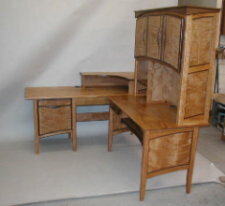 your custom desk design can begin here!